Great! 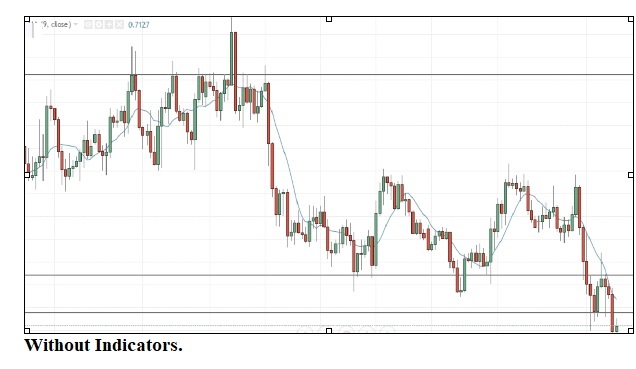 Thanks for sharing this information about price action. This is very helpful for us. keep posting.